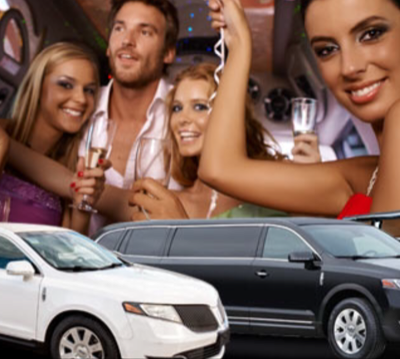 There are many occasions to celebrate, from birthdays to wedding days, and we have the cars that will get you there safely. 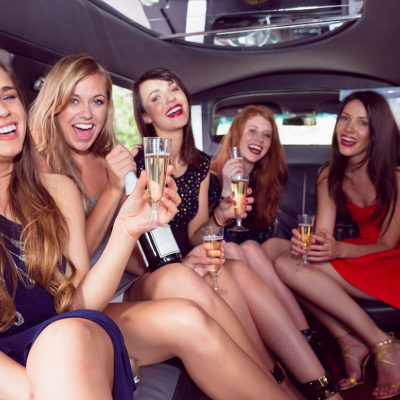 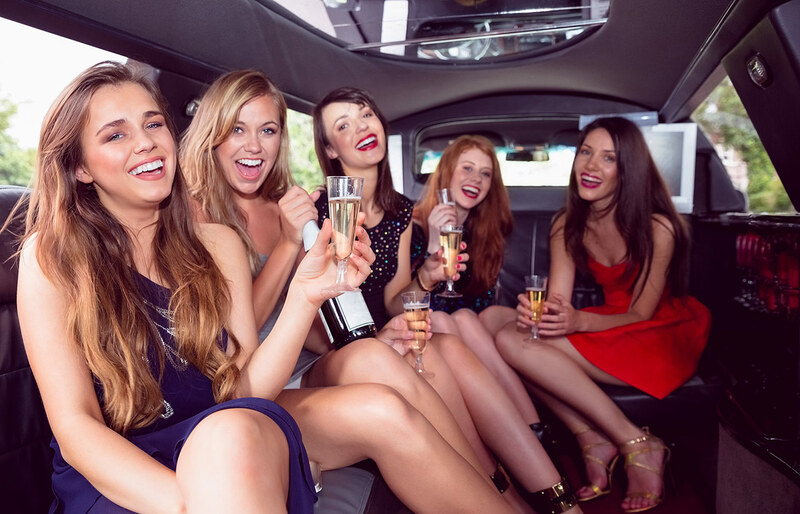 Whether you are organizing a bachelorette party, bachelor party, prom night or graduation event, call us for a great price on a beautiful car! 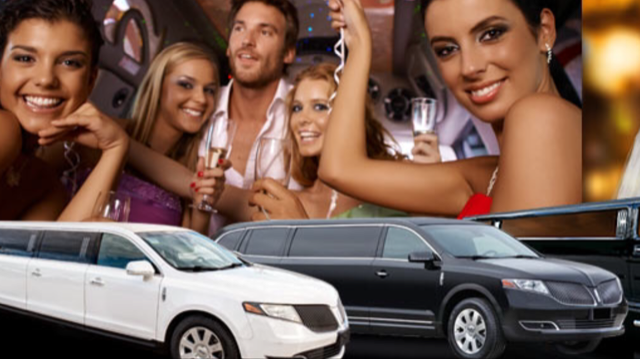 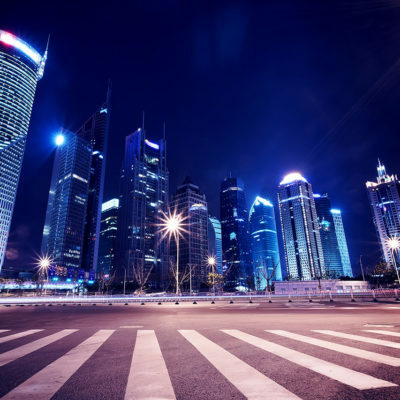 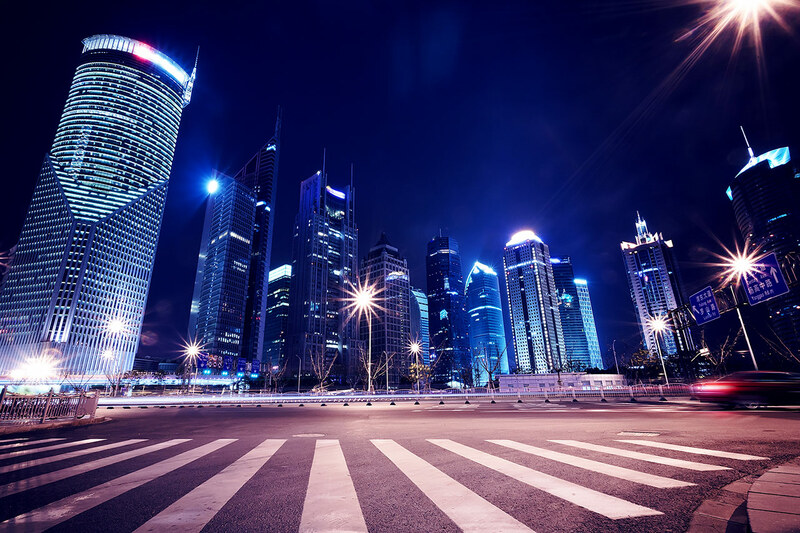 Our professional drivers will make the ride go smoothly.